We are delighted that you have joined us for the first ever I-Think and TRCA collaboration. We have joined together because we know that students care about and are genuinely curious about animals and nature. We wanted to use their passion in service of making their community better. 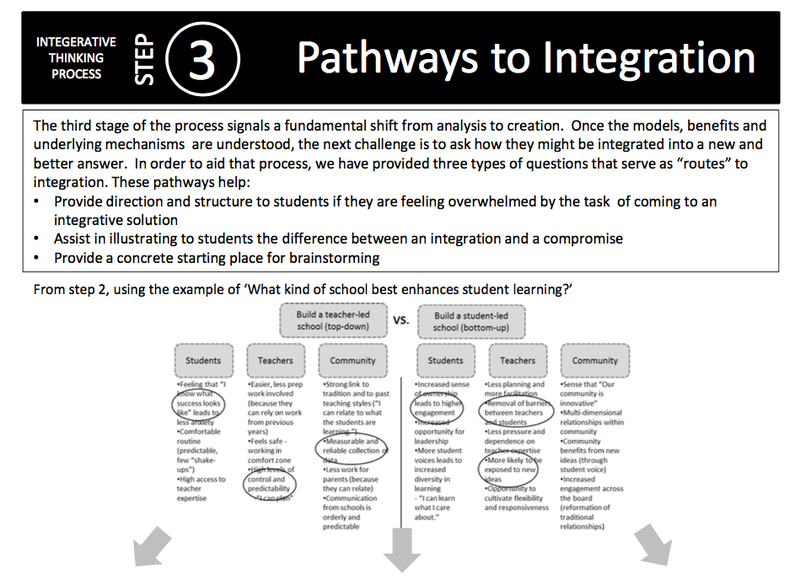 Integrative Thinking will give them the framework and mindset to do this. As you go on this learning journey with your students, our teams are here to support you. Have fun! Below are all the resources that you will need to engage in this learning with your students. Below are resources to guide your students through the Integrative Thinking challenge. Included is a video to launch the challenge, slides (in French and English) for the Integrative Thinking process, a lesson plan that reminds what we’re doing and why we’re doing it and the materials to support the process. 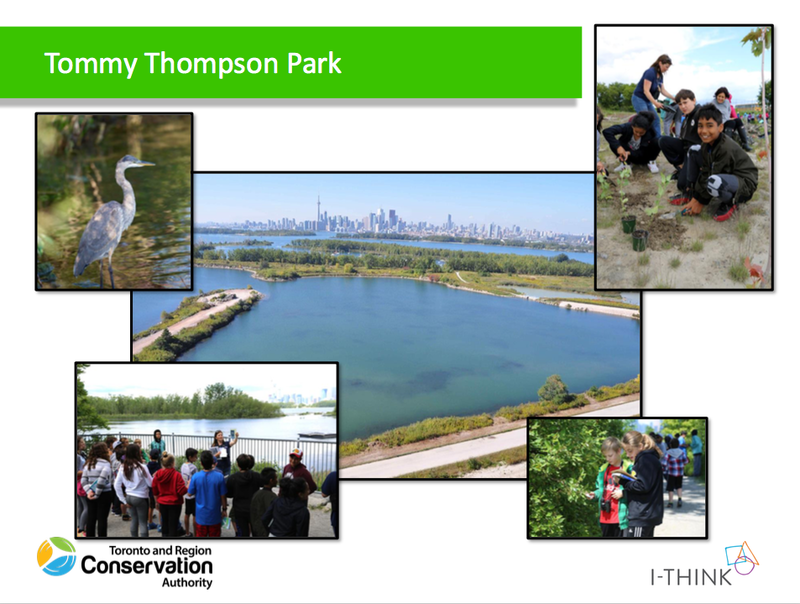 To kick-off your students’ inquiry on Tommy Thompson Park is a short video and a slide with the 4 objectives of the Master Plan. To organize your class trip, please email Raja at rraudsepp@trca.on.ca. October 3rd, 4th, 12th, 15th, 18th, 19th, 22nd and 23rd.